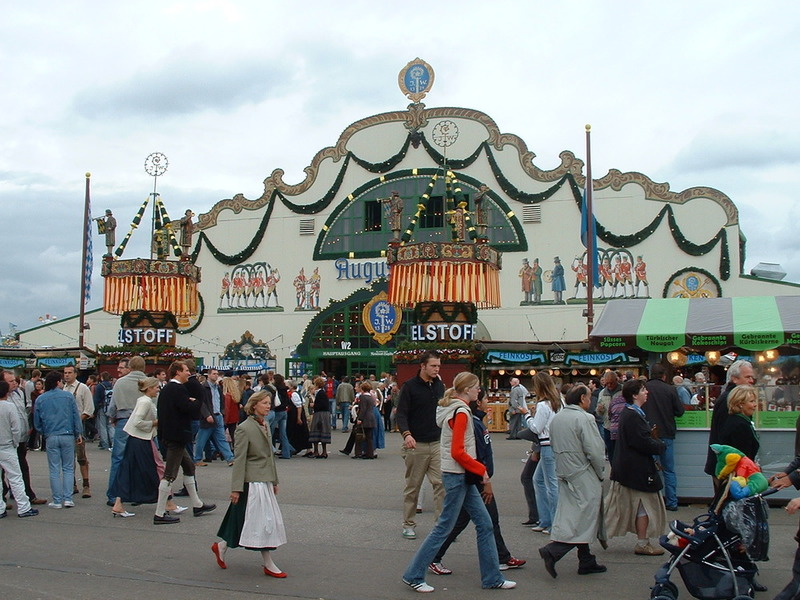 This entry was posted in Around Europe with ghosts and tagged "local Travel", competition, contest, Grantourismo, HomeAway Holiday Rentals, Munich, Oktoberfest by John Williams. Bookmark the permalink. Thank you Jools. It was unforgettable. I believe the Oktoberfest authorities banned all non traditional music the year after, so I am unlikely to repeat that same scene.I can’t wait until next October though, when the Biannual Brussels Oktoberfest is staged at place Jourdan. They erect a beer tent for one of the Munich Breweries. Last year it was Paulaner. Hi John – great post! I’m so sorry for not leaving a comment. I was so sure I did. I know I visited… we had such dodgy internet in Kenya, that it probably cut off on me while I was visiting. Anyway, we’re now tallying results and putting up an announcement very soon. Best of luck! Nice post! I was so sure I had commented on this one, but can’t see my comment here. Must have been the dodgy internet in Kenya. Judging has just finished and we’re tallying results now and putting up an announcement soon. Best of luck! Thank you, Lara. I think it must be something to do with the way Posterous works. Your comments were posted awaiting moderation. Now I’ve approved one too many and can’t find a way of removing it. Sounds like you had a cracking time – great to have a local guidance on the beer. I suppose you weren’t tempted to try on the lederhosen? Heather, yes it was amazing. 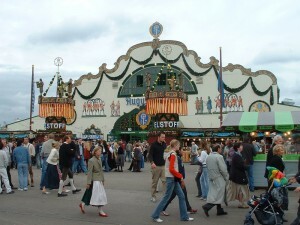 I think if I attend Oktoberfest again I will try to get some lederhosen to wear. I felt an outsider in my jeans and rugby top.